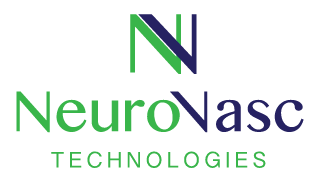 NeuroVasc Technologies, Inc., a Laguna Hills, CA-based medical device company active in the endovascular field, closed a $6.3M in Series B funding. The round was led by ShangBay Capital with participation from other investors. 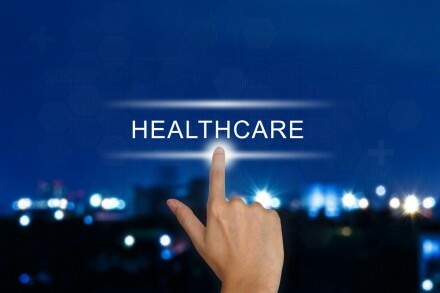 The company intends to use the funds to expand its development efforts. 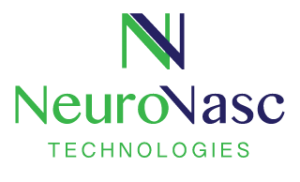 Founded in 2015 by Jim Ma, CEO, NeuroVasc is a medical device company focused on developing innovative devices for the treatment of neurovascular conditions. The company currently has CE mark on the Versi Mechanical Thrombectomy System, which is used for clot removal from the blood vessels of the brain during an acute ischemic stroke. The device is not yet cleared by the FDA for use in the USA.